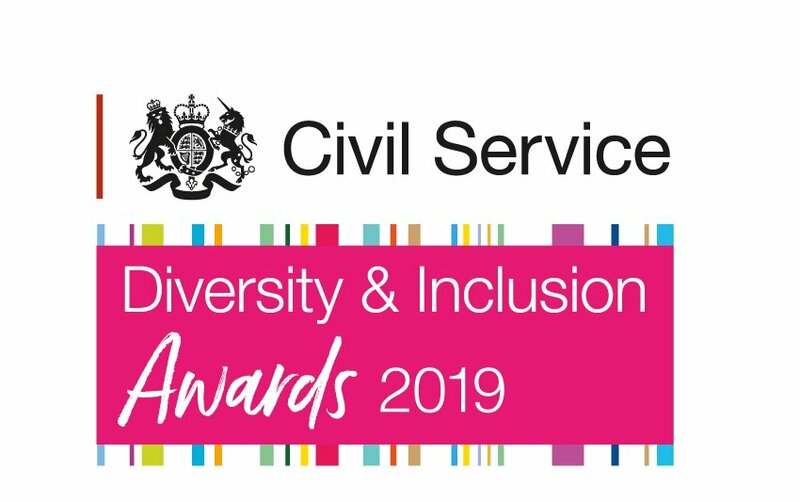 We welcome nominations from all types of diversity & inclusion-focused staff networks. Empowers and supports its members to realise their full potential. Applies evidence and customer insight to tackle issues effectively. Helps deepen understanding between different diversity groups and how opportunities and challenges may intersect. Collaborates with others to innovate and develop workable solutions. Engages with and utilises senior champions to ensure pace, focus and direction. Interventions demonstrate positive business outcomes for individuals and the organisation, with the potential for scaling up for other parts of the department/ Civil Service.